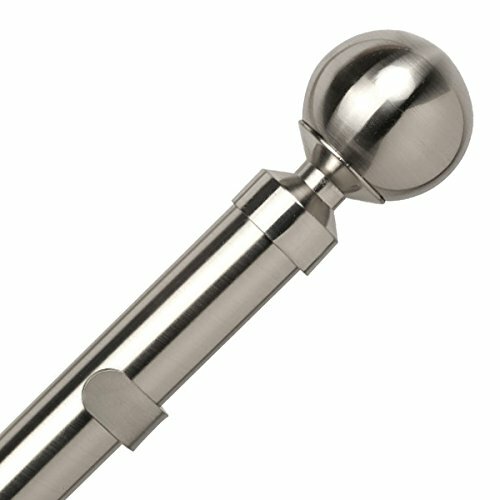 curtain pole sets are the ultimate in style and quality design. to achieve a designer look and feel. down to a specific size if required. Black Thermal DOOR Curtain - Reduces Heat Loss, Prevents Draughts, Saves Energy.